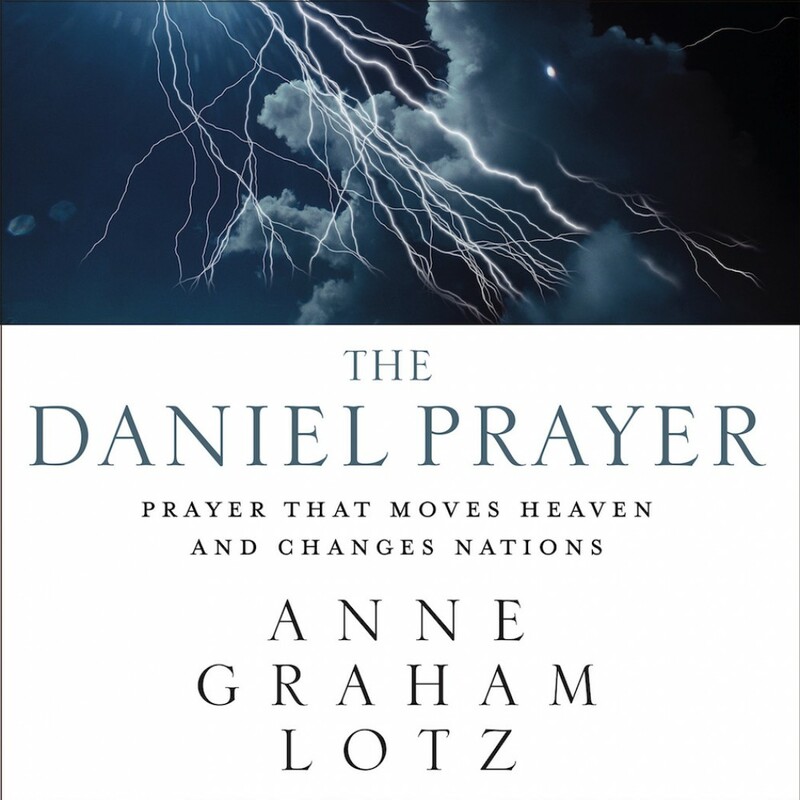 The Daniel Prayer By Anne Graham Lotz Audiobook Download - Christian audiobooks. Try us free. Many people today find that their prayers don’t “work.” And like a broken cell phone, DVD player, or TV remote, they throw prayer out as unnecessary “clutter” in their busy lives. Anne Graham Lotz has found that while prayer does work, sometimes the “pray-ers” don’t. So she has turned to the prophet Daniel for help. Does God only hear the prayers of good people? How do I know the God to whom I pray will listen? How do I know God cares about my prayer? How do I know God will answer my prayer? Does it matter where I am when I pray? Are words in prayer all that matter, or does my attitude affect prayer? What difference does my prayer make? The book also includes some of her original prayers that demonstrate the principles taught in The Daniel Prayer.